Welcome to Créate, the Most Original Beads Shop! Enter our beadshop and discover that to buy original beads and jewellery online, including Pandora style, never has been so comfortable. We offer a great amount of original articles and supplies. Whether you like making jewellery yourself, or if you´re looking for something original and exclusive already made, you will find it! Online buying has never been so comfortable! Below we briefly explain what you are going to find. Click on the items for more details. These services are offered in our store /work shop in Vinaroz (Vinaròs). Visit us regularly! Continuously we add products and renew articles in our assortment. 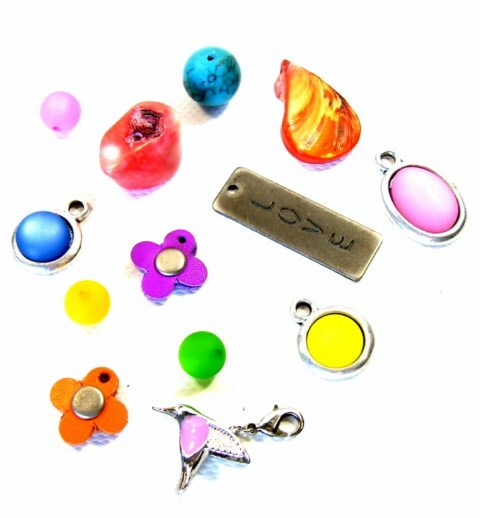 Enter one of the items in the left hand menu of our comfortable online store to buy beads, findings, Pandora style or one of our own unique designs! We ship internationally from our Shop in Spain. You can choose between ordinary mail and TNT Express. We are Dutch and speak and write English.